Did you already ask yourself how to access them while not at home? 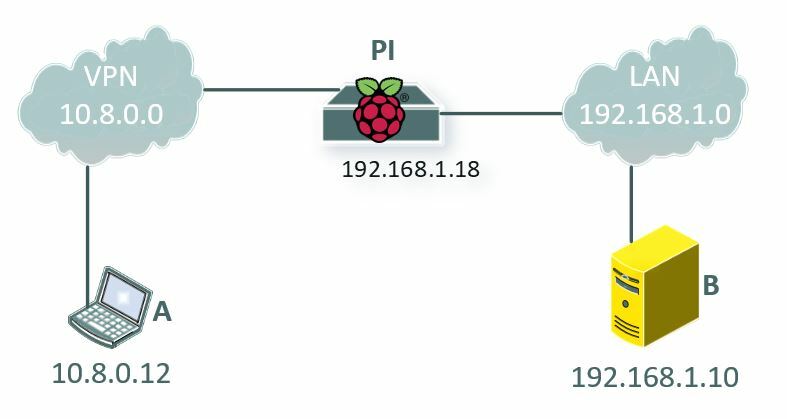 How to install your own VPN server on Raspberry Pi? Let’s go to the technical part! Is it possible to have multiple clients? Yes absolutely. You just need new configuration file and keys for each client. 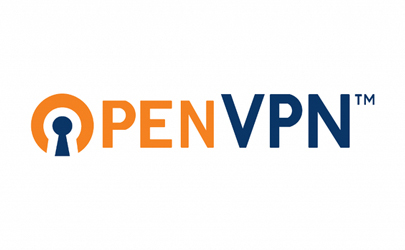 Repeat the client configuration steps above to generate multiple ovpn files.